We’re happy to cross-post this article from Robert Cryer on football and international justice (two subjects close to my heart! ), originally posted on the Oxford University Press blog. Robert is professor of International and Criminal Law at the University of Birmingham. He is author of, amongst other things, The Tokyo International Military Tribunal: A Reappraisal (with Neil Boister). He was a co-editor of The Oxford Companion to International Criminal Justice (Lead editor Antonio Cassese). He is also co-editor of the Journal of Conflict and Security Law, and sits on the editorial board of the Journal of International Criminal Justice. The factual backdrop to this affair is well-known. 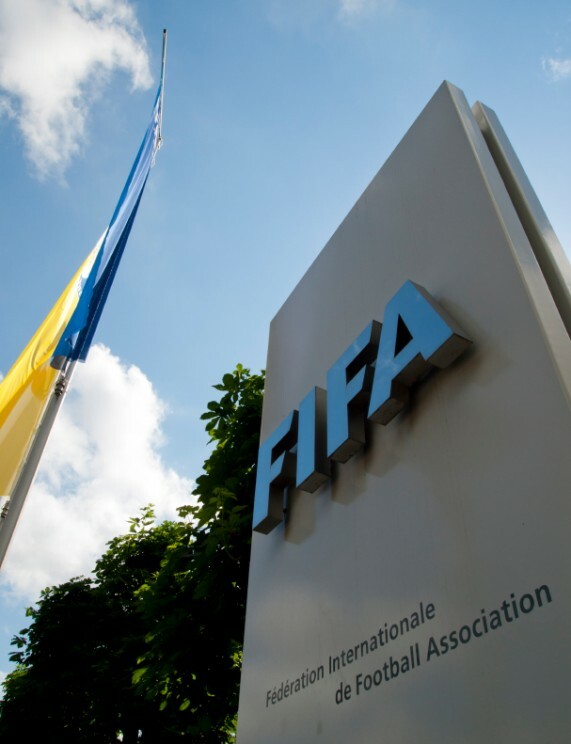 FIFA, world football’s governing body has, for a number of years, been the subject of allegations of corruption. Then, after a series of dawn raids on 27 May 2015, seven FIFA officials, of various nationalities, the most famous being Jack Warner, the Trinidadian former vice president of FIFA, were arrested in a luxury hotel in Zurich where they were staying prior to the FIFA Congress. This was pursuant to an indictment that accused them, alongside five corporate officials, of using their positions within FIFA to engage in schemes involving the solicitation, offer, acceptance, payment, and receipt of undisclosed and illegal payments, bribes, and kickbacks. The defendants and their co-conspirators were also accused of corrupting the enterprise by engaging in various criminal activities, including fraud, bribery, and money laundering, in pursuit of personal and commercial gain. The allegations relate in particular to the bidding process for the right to hold the World Cup. To the surprise of some, FIFA’s president, Sepp Blatter, was not included in the indictment, although further investigations, both in the United States and Switzerland, are ongoing, and calls for him to step down have been made, including by the British Prime Minister David Cameron. Corruption, and its fellow traveller money laundering, tends to cross borders, and with an entity such as FIFA and an event such as the World Cup, it would be difficult to imagine that there could not be an international element to the case. But the indictment in one country of nationals of various countries, and arrests in another pursuant to an extradition request, have given rise to different conceptions of criminal justice: one internationalist, the other nationalist. The former can be seen on the part of US officials, who, when announcing the arrests and indictments, thanked the government of Switzerland and other unnamed States for their ‘outstanding assistance’ in the investigation. Given that the conduct related in large part to money laundering into and out of the United States and to bribes that went through US banks and deposited abroad, it is no surprise that the cooperation of other States was required. What might be surprising though is that mutual legal assistance, at best a sclerotic system, seems to have worked in this case, although it was helped by guilty pleas by four FIFA officials including the ex-US member of the FIFA executive committee. It is notable that the rhetoric of the United States was very much of the internationalisation of the crimes and the effect they had in developing countries. As IRS Chief of Investigation, Richard Weber (clearly no stranger to a bon mot) described the charges, they relate to a ‘World Cup of corruption’. Zurich, Switzerland – May 28, 2011: Entry to the headquarter of the world football association FIFA in Zurich, Switzerland. © thamerpic via iStock.